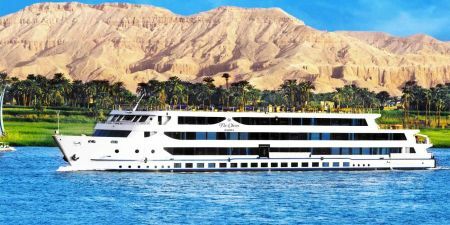 With more than 8 million tourist per year, Egypt has astonishing landscapes to impress even to the most experienced traveler which will take your breath away. 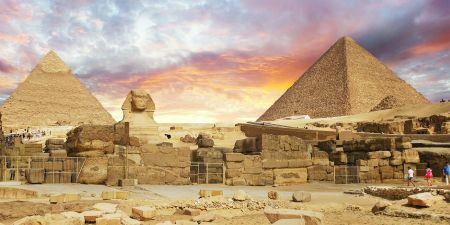 Egypt is famous for its phenomenal history: Ancient pyramids and temples dotting the River Nile, there’s nowhere in the world quite like Egypt. 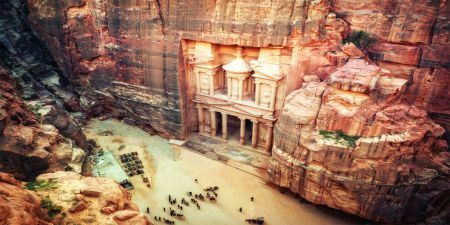 From the Great Pyramids to the stunning Red Sea coast—there are endless historic and cultural and sites to visit. But have you considered choosing Egypt for your spiritual holiday package? 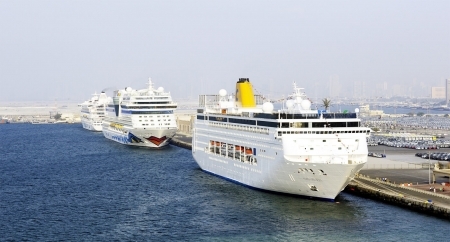 Here are top adventures packages to enjoy in Egypt. 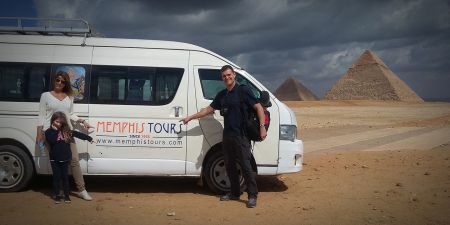 A range of Egypt Spiritual Tours, Meditation Holidays and Personalized Services with Memphis Tours. Our experts will take you on adventures to experience a perfect Spiritual Tour in Egypt combining exceptional natural with historical beauty. Browse our Spiritual tours and book the best meditation holidays to discover the ancient magical sites of Egypt. 09 days of meditation, yoga, initiation, sacred sounds, healing, reconnection to ancient wisdom, reconnection to our ancestors, reconnection to the cosmos and the elementals, fun and laughter and friendship.